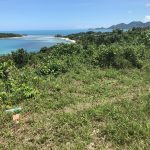 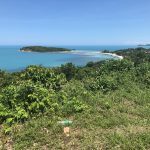 If you want to build a luxury villa in one of the most beautiful places on the island, go for this land! 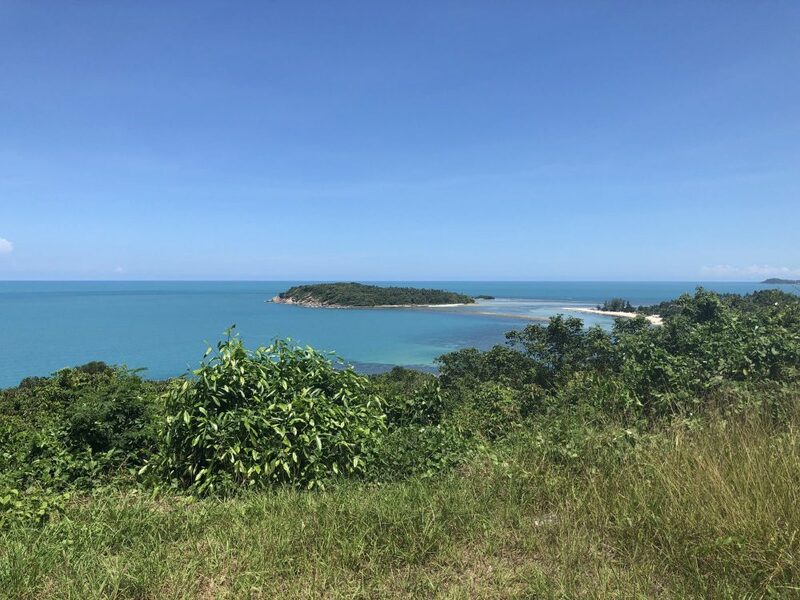 One of the best view or the best view! 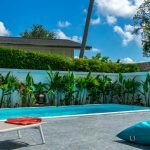 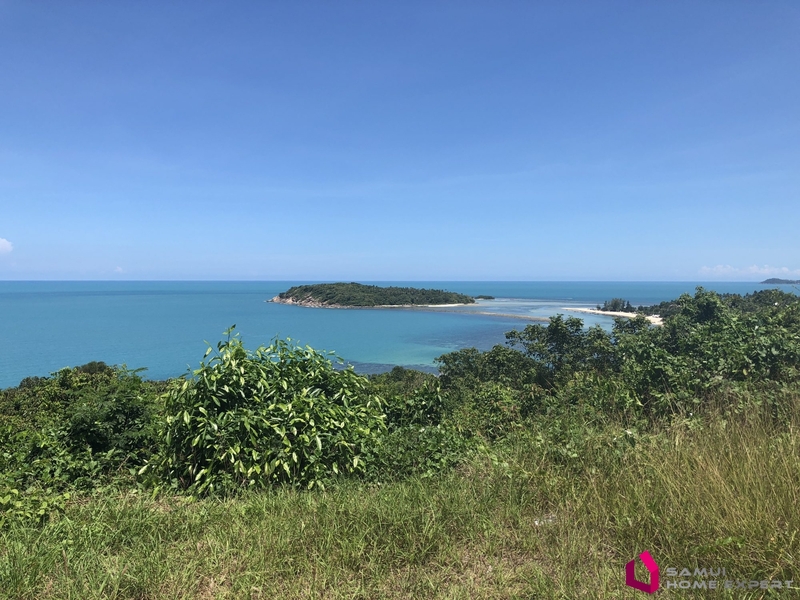 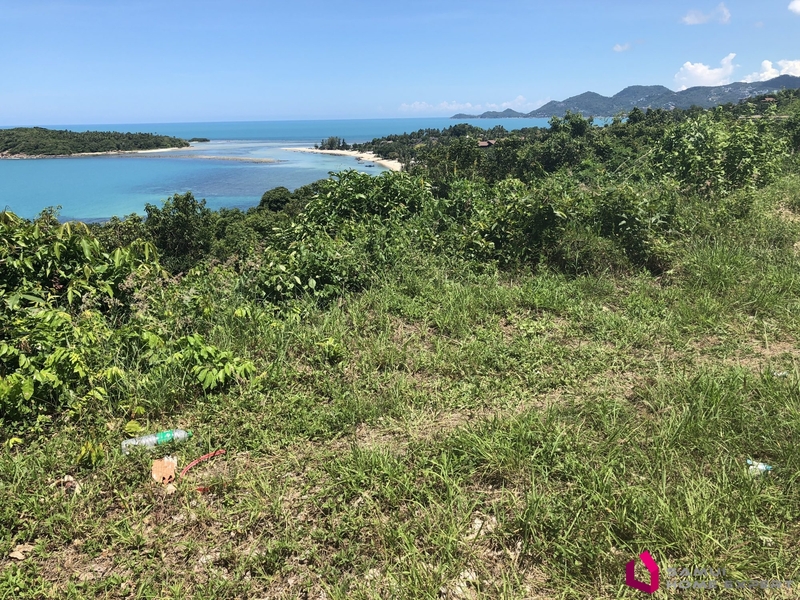 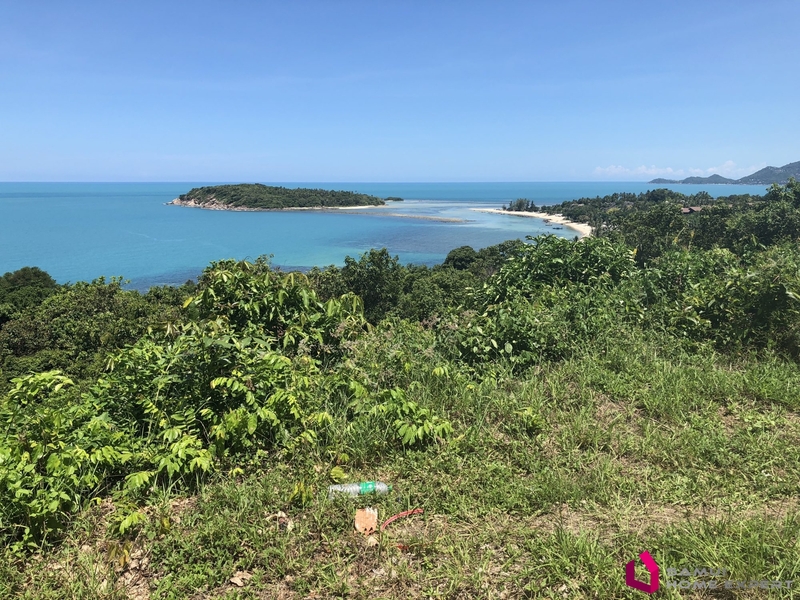 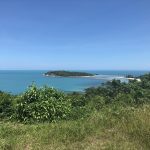 Easy access, nearby Chaweng, beach access, flat, Chanote of 1000 Sqm, surrounded by the most beautiful villas on the island, electricity and water on site already. 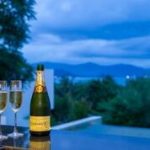 Commune fees for security man 24/24 and commune areas, garbage, commune lights, 5000THB/month only.